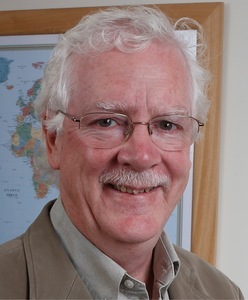 Tony Plummer has worked and traded in financial markets for more than 40 years. He now specialises in long-term economic and financial research and analysis, and writes and lectures on group behaviour. 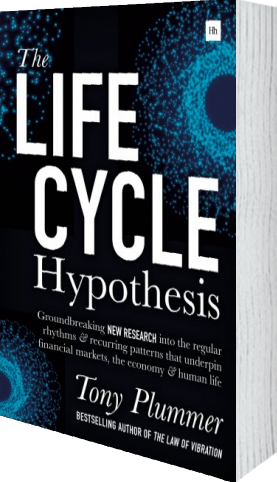 The Life Cycle Hypothesis provides evidence of an ordered process behind the apparent randomness of financial asset price movements, economic fluctuations, and social trends. 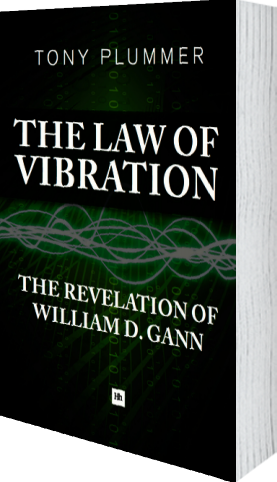 It shows how genuine information will have a dramatic effect on any system into which it is inserted, and will generate reactions that are essentially pre-programmed. These reactions involve the processes of advance and decline, and therefore embrace a set of specific lower-order fluctuations. Financial and economic analysts have long been familiar with the resulting phenomena, but have had difficulty providing a satisfactory explanation. 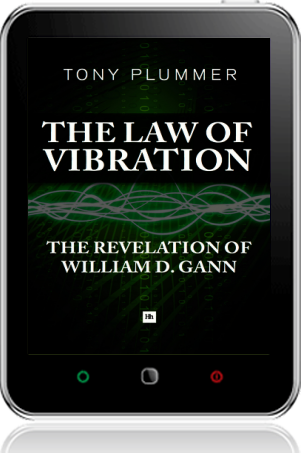 The Life Cycle Hypothesis builds on the findings of Tony Plummer's previous book, The Law of Vibration, and shows that nature itself contains the answer. There is a universal blueprint that manages growth, that organises evolution, and that contends with decline. In effect, the shock of fresh information creates a new organism whose energy travels along a natural pathway between birth and death. It is this pathway that generates such widely diverse phenomena as personal mid-life crises, the swarming of innovations, recurring patterns in financial markets, and rhythmic oscillations in national economies. It is this pathway that produced the Great Depression of the 1930s, the inflation trauma of the 1970s, and the global financial crisis of 2007-08. The same pathway now suggests that there may be a major global crisis in the early years of the next decade. The Life Cycle Hypothesis has the potential to change the way that we understand the world. It will therefore have a natural appeal for investors, economists, and social scientists. It will also be of great interest to those who sense a connection between the diverse social and political upheavals that are currently impacting us, and who want to understand the forces at work. 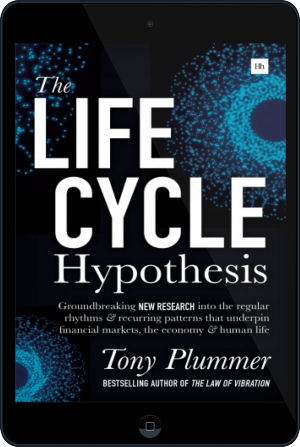 "This [book] is research into the recurring patterns which are the backbone of the financial market."